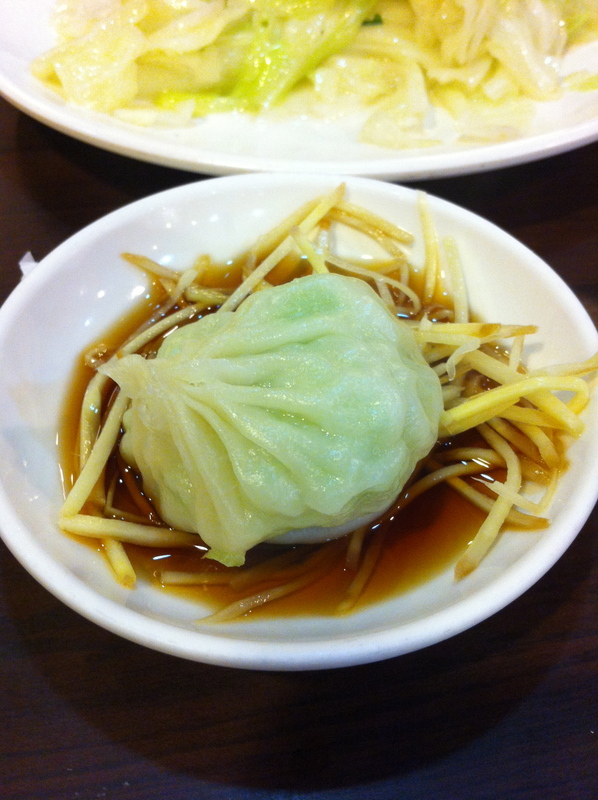 The biggest must-try in Taiwan is the Xiao Long Bao, which means soup steam dumplings. The most famous Xiaolongbao restaurant here is Ding Tai Fung, where you must cue in line for hours for a taste of this delicacy. Japanese tourists await anxiously in line with a guide book in their hand for the treat, which is often times the main point of their trip. 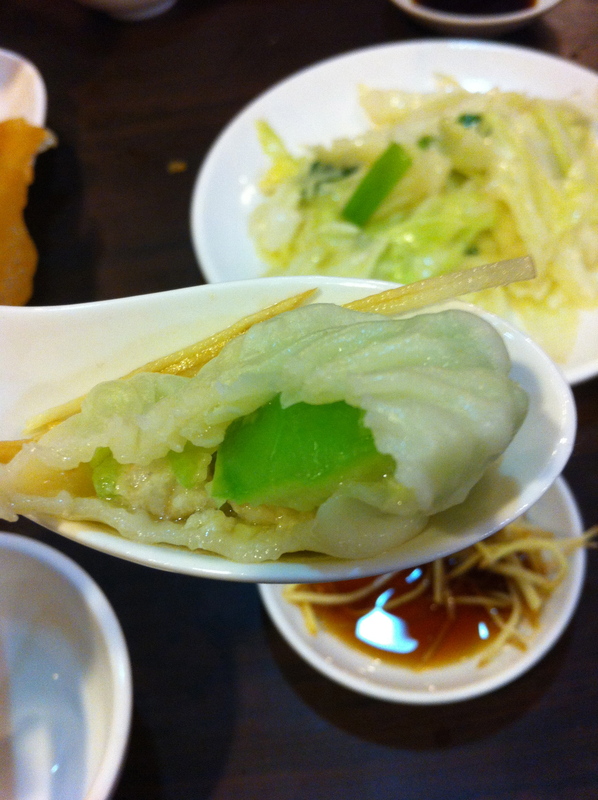 The characteristics of a great Xiaolongbao must include the hot soup that flows inside the dumpling, a very thin yet chewy skin, and tender meat filling inside. If half of your xiaolongbao’s skins are ripped when you receive the steamer, then the restaurant does not provide quality Xiaolongbao. Their skin should be firm enough to resist the pull. 1. 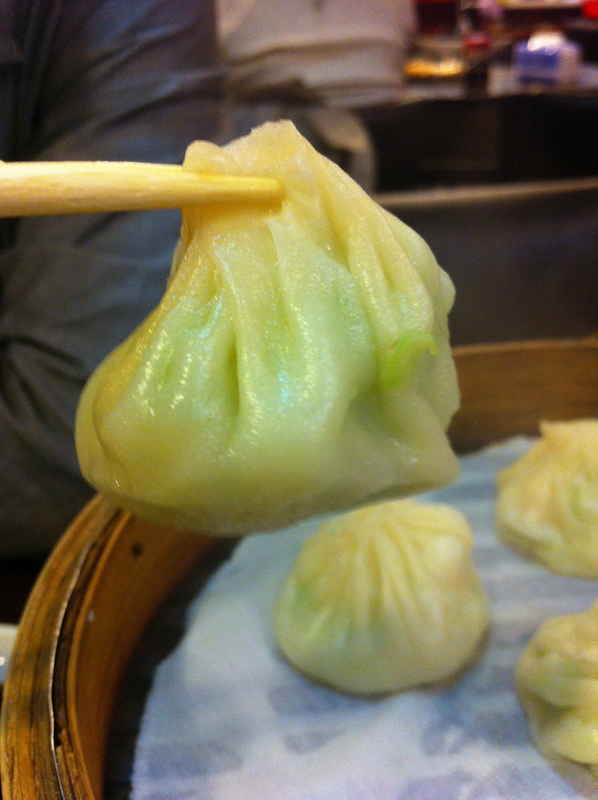 The best part to pick up the Xiaolongbao is from the top, this way you can prevent accidentally poking it. 2. The next step is to dip the Xiaolongbao into the sauce, which is vinegar with ginger shreds. The ginger and vinegar complements it so it doesn’t taste as greasy. 3. Bite a little bit of the skin off. This is my recommendation when it is hot off the steamer. The soup might burn you if you put the whole thing inside your mouth. Put it on your spoon, bite a hole so the soup flows out onto the spoon, and eat it when it’s a tad bit cooler. After the third or fourth one I don’t go through with this procedure. These two are different flavors. 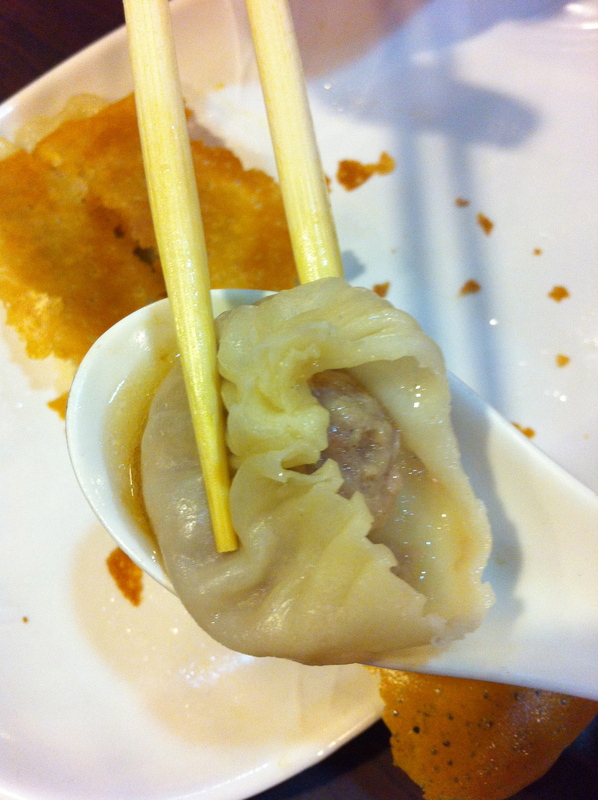 The one on the top is squash with shrimp, and the one on the bottom is the most common pork Xiaolongbao. The squash flavor has a lighter taste. This entry was posted in Taipei, Taste. Drool. 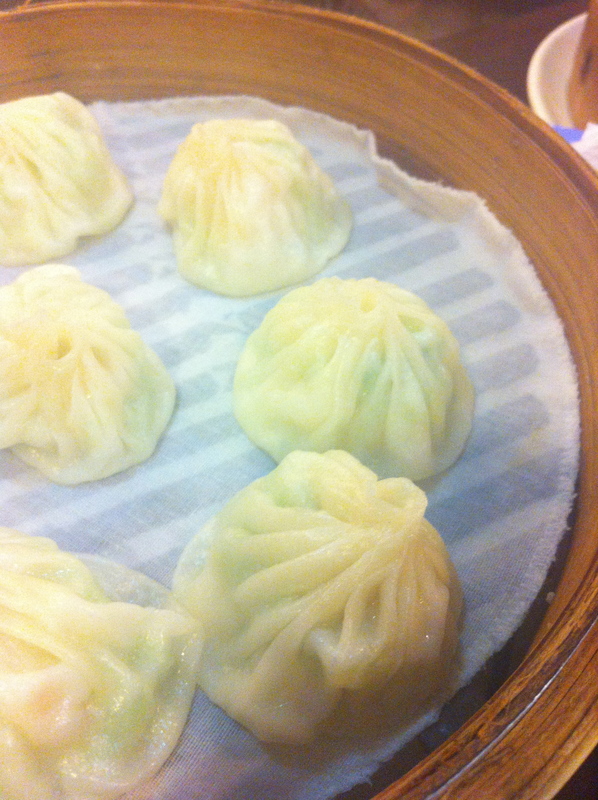 Xiao long bao is truly a gift to the world. It’s weird that in Indonesia they would substitute the pork meat with chicken or beef in order to stay halal. Not even lamb, which I’ve had in Xi’an and is so good! oh my, i just had dinner, but i’m suddenly hungry again.